We are pleased to announce that booking for AIM National Conference which runs 20 – 22 June at The National Civil War Centre in Newark is open. The theme this year is ‘How to be a great destination’ and we have lined up inspiring speakers, new networking opportunities and some exciting social events. Prices have been fixed so that they are the same as last year and our special early bird rates will run until 29 April. AIM members can also apply for an AIM training grant to help cover expenses. Booking can be made quickly and easily online using our secure Eventbrite booking page. Or download our 2019 conference brochure here. We are very excited about conference this year and look forward to seeing you in beautiful Newark this summer! What can you expect from AIM National Conference 2019? There has never been a better time for independent museums to be a ‘great destination’ with research late last year by Trip Advisor showing a growing desire for cultural experiences and bookings for cultural attractions rising sharply, with a 45% increase in 2018 compared to 2017. 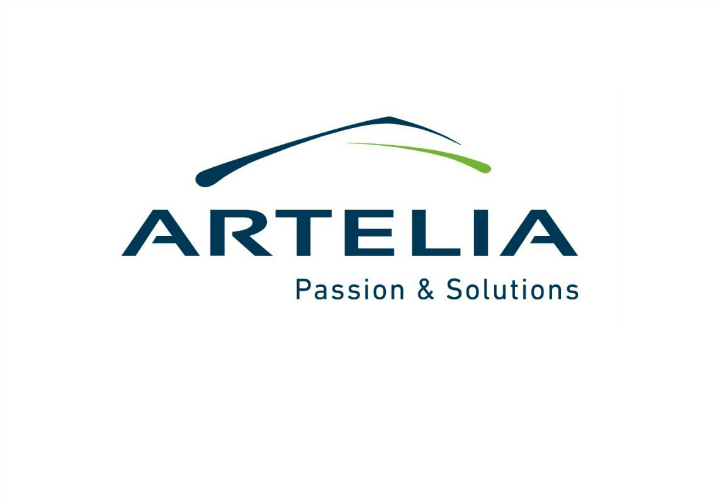 Sponsored by Artelia, AIM National Conference 2019 will offer delegates fresh ideas on developing a successful destination. It will look at creative place making, becoming a great destination for your community, understanding your audiences, tips for creating an excellent visitor experience and case studies on how to attract groups to your museum and making your shop or café into a desirable destination amongst many more. Conference will also highlight the latest updates in charity finance and law from the Charity Finance Group and Farrer & Co, plus we will be exploring how AIM members are using the ‘Open Up: Museums for everyone’ resources to boost and diversify their visitor and volunteer numbers. To help your museum get ahead, there will be practical advice and useful case studies from AIM Hallmarks funded projects. AIM Conference always provides an ideal occasion for networking and sharing ideas with colleagues from across the sector and there will be plenty of opportunities to meet and mingle with fellow delegates, speakers, AIM suppliers and exhibitors. Our exciting schedule of social events includes dinner at the elegant Thoresby Riding Hall, a relaxed Friday night social event at the historic Newark Castle plus a Saturday study tour with visits to The National Holocaust Centre and Museum and Creswell Crags.